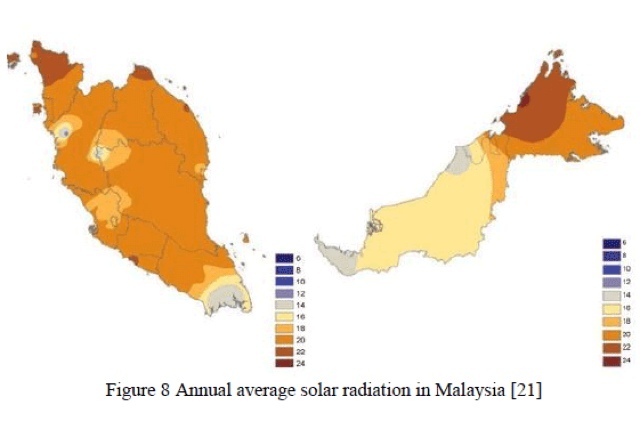 Two places where you'd get the best solar radiation in Malaysia are Kota Kinabalu (Sabah) and Bayan Lepas (Penang), with the former as the best spot. It's a shame we do not have the SEDA Feed-in Tariff (FiT) in place in Sabah and Sarawak. Annual average value per square metre of solar cell. 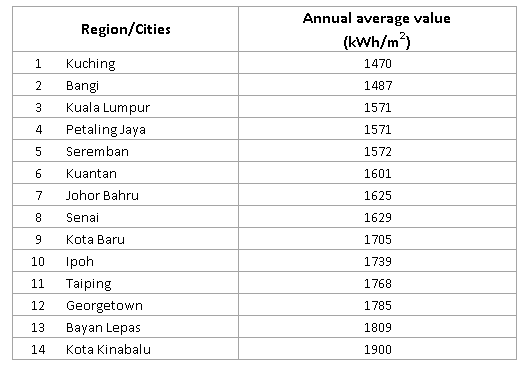 Table 1 above shows that every square metre of solar panel produces 1,900 kW of energy per hour in Kota Kinabalu, compared to only 1,571 kW per hour in Kuala Lumpur; assuming 100% solar cell efficiency. As you can see, location makes a lot of difference. Folks in Sabah and Penang are primely located, which makes you wonder why the Sabah state government is not willing to contribute to the Renewable Energy Fund to get the people enjoy the same benefit as of those in West Malaysia. The levy is just 1% of the the monthly electricity bills and it affects only the bigger energy users, i.e, those paying more than RM77 per month. Alternatively, the state government can set aside an annual budget and pay to the fund holders at SEDA Malaysia for the first, say, 3 years. Thereafter, let the consumers pay the 1% levy just like those in peninsula. TheGreenMechanics: Again, it's a shame Renewable Energy FiT is not applicable in Sabah. plus, you could generate revenue from the installation. May not be that much, but good enough to offset the monthly electricity & telephone bills. its a shame because sarawak want to implement their own SCORE programme, way back during SREP programme early 2001..
@Nur Iskandar Nasri -- That could be the reason why SREP only achieve about 61MW capacity between 2001 and 2010. 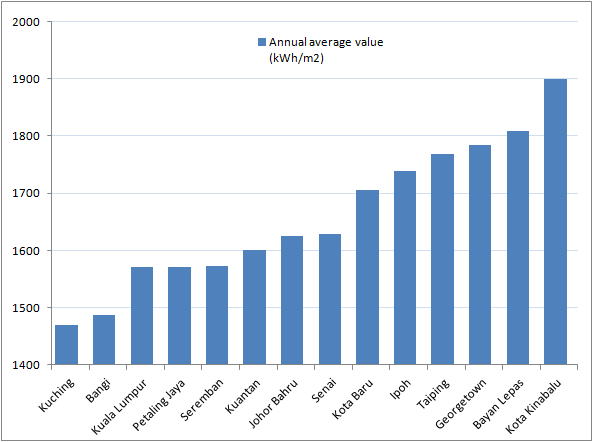 But then again, RE in the Sarawak's SCORE are mostly big hydroelectric plants, which might not have qualified for SREP. i would like to ask something for calculating the efficiency part. It should get back 285kW instead of 285 Watt? @Chin Kok Leong - You are right, the unit should be kWh per sq metre. Looking back, there's also flaw in the interpretation of solar irradiance data. Should be kWh per sq metre per year instead of "per hour". I'll come back to edit the article. Thanks for highlighting.